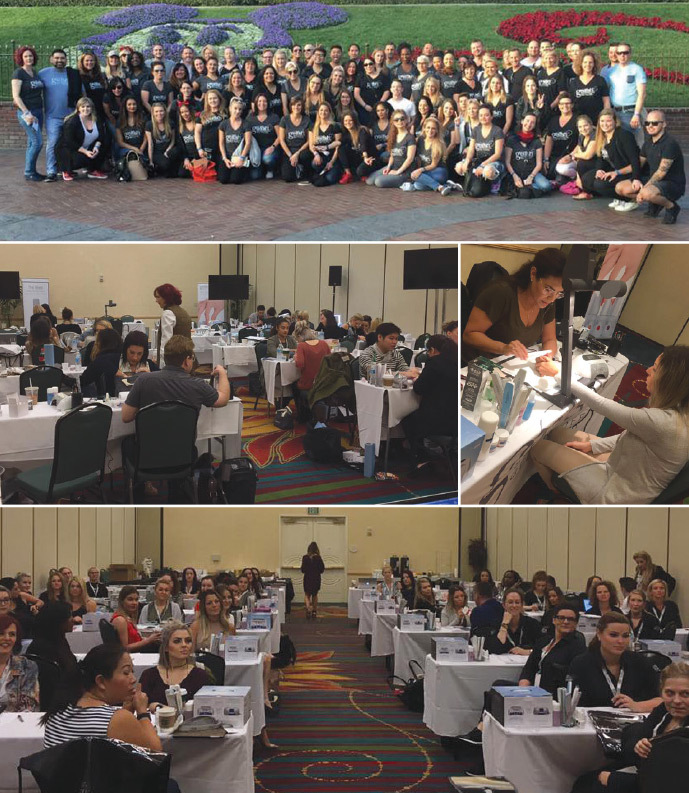 Nail Alliance recently welcomed some of its best and brightest educators to Southern California for a 5-day extensive training. As they trained on refresher courses in Gelish and ProHesion Acrylic, the educators also got a sneak peek at all the new products launching in early 2017. After their tireless work all day in class they worked even harder to complete individual "homework" assignments to present the next day. As a reward and to show appreciation for their hard work, the educators were treated to a day of fun and a celebratory dinner at Disneyland! This past October was a very exciting time for our very own Morgan and Taylor of Morgan Taylor. The duo was asked by Alex Fox of Scratch Magazine to participate in the Nailympia Competition as judges. 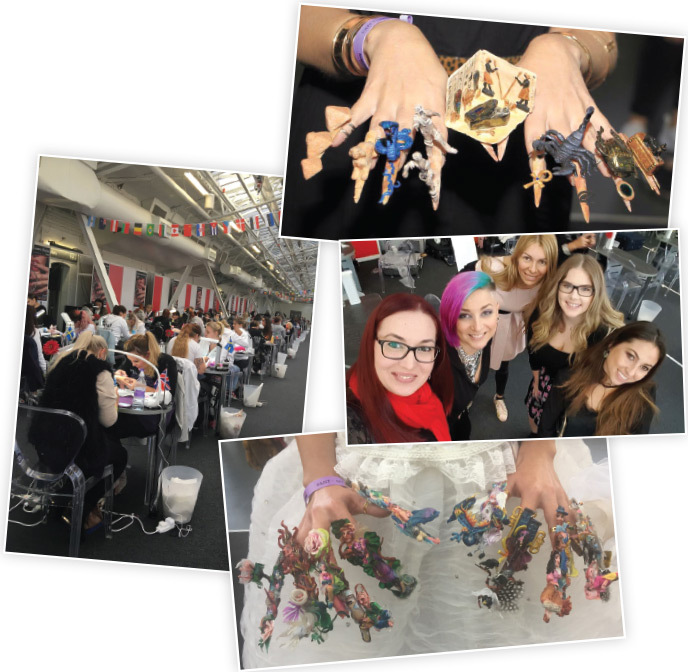 Morgan and Taylor flew to London to take part in the competition which saw competitors from around the world competing in categories from Liquid and Powder to Fantasy Nails. While helping in many categories of judging, Morgan and Taylor's laundry list of experience at New York Fashion Week helped the girls through their main category of Runway Nails. It was an experience like no other and one the girls won't forget any time soon!